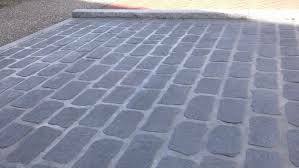 WE CAN RE-NEW OLD WORN COBBLE STONE. 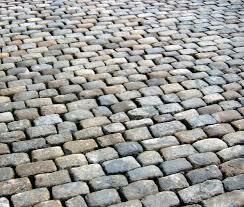 APPLY A INDUSTIAL GRADE WATER BASED URETHANE SEALER that will enhance the stones beautiful colors. LEAVING THE STONE WITH A NEW BEAUTIFUL LOOK THAT WILL POP. PEOPLE WILL NOTICE THE HUGE DIFFERENCE.